1. Industry-proven mix and atomization technology. 2. Adjustable air cap cleaning allows you to spray longer. 3. Easy to clean A and B air filter reduce downtime. 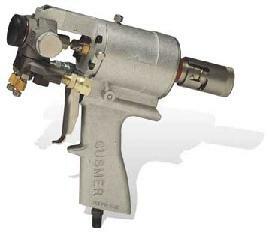 GRACO GX-7 REPLACEMENT PARTS & PRICING LISTED BELOW.